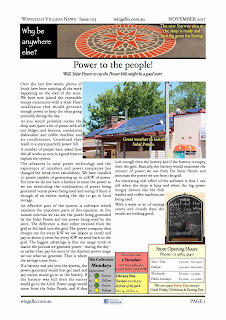 A powerful issue of the Wingello Village News is now out. 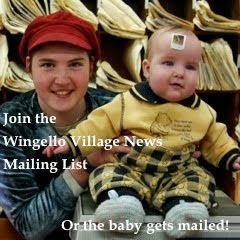 This is the 105th monthly newsletter! Solar Panels are the thing. What is the store doing? Fire Brigade News - always busy.